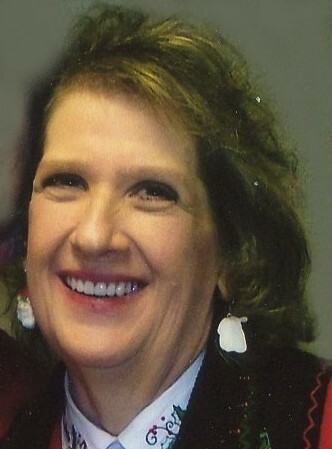 LaDonna was born November 4, 1949 in Meadow Bluff, West Virginia to Rev. Melvin Robert and Helen Lucille (Adkins) Sanford. As a young child she moved to Ohio with her family. She graduated from Mechanicsburg High School in Ohio in 1969. The day after high school, on May 24, 1969 in Rosedale, OH, she married Rev. E. David Mingus. David was a pastor in Michigan and Missouri. Then in the fall of 2002, they moved to Spring Hill, KS. LaDonna was a member of Harmony Freewill Baptist Church in Parkville, MO. She enjoyed making stained glass. LaDonna was a pianist at her husband and father’s churches. She courageously battled illness the past 10 years with her husband as her caregiver. LaDonna will be dearly missed by family and friends. LaDonna was preceded in death by her parents and sister, Betty Linda Oglesby. She is survived by her husband, Rev. E. David of the home; sons: David Russell (Renèe) Mingus of Howell, MI and Rev. Douglas Robert (Wendy) Mingus of Topeka, KS; five grandchildren: Zoe, Taylor, Jenna, Shalee, Wayne and siblings: Sara Katheryn Phillips of Knoxville, Sharon Gaye Vance of Rocky Top, James Melvin Sanford of Oak Ridge, all in Tennessee.